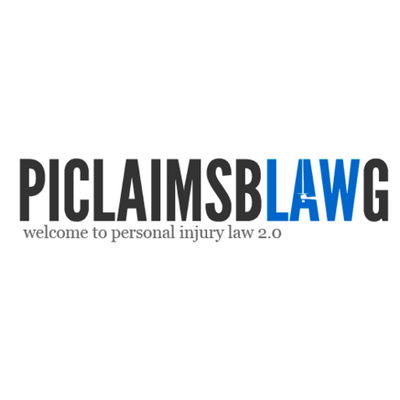 Guest post regarding making a claim after a road accident. Many people think of injury claims as only relevant to accidents which occur within the workplace. However, this is not the case. Large numbers of people every year file successful claims for accidents which happen on our roads. No matter how careful a driver, cyclist or pedestrian, the road can be an unpredictable and dangerous place and there’s no reason that you should have to pay for the costs of an injury which you sustain as a result of somebody else’s carelessness. Traffic incidents occur all the time, with varying levels of repercussions. Whether you were involved in a minor knock or an incident with long lasting implications for your health and well being, you could be entitled to compensation for the losses which accrue. As a careful driver, if you can prove that somebody else’s actions were to blame for the resulting accident, the chances are that your claim will be successful. What sorts of costs can you recover? In theory, you should be able to recover any costs which occur as a direct result of the accident in which you are involved. This might include medical treatment or even the purchase of certain items to make your life easier in your injured state. What can often end up being the largest compensation is the money which you can receive to reimburse you for loss of pay. Injuries of all kinds can often keep people out of work for a set amount of time. If you are unable to receive pay from your employer during this time, you should be entitled to the relevant compensation through your injury claim. As well as covering payment lost from time off work and the fee for any physical injuries you may have sustained, it is also possible in some cases for you to make a claim on the basis of any mental trauma which you have suffered as a result of a car accident. Being involved in an incident on the road can be extremely shocking and it is not at all uncommon for people to be left in shock. Particularly in cases where other passengers received more severe physical injuries than the person making the claim, the scope for mental trauma should not be underestimated. The law says that it is fundamentally unfair for one person to experience loss at the fault of another. 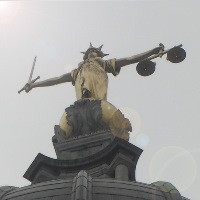 Injury claims are a perfect example of the law being put into action in this case. After road incidents, it can be difficult for those involved to make the transition back to normal life immediately. Whether it is because of a lasting injury or a trauma, people involved in road accidents often require some support. Injury claims see that the rehabilitation process is centred around this support, rather than the monetary worries which might otherwise ensue.